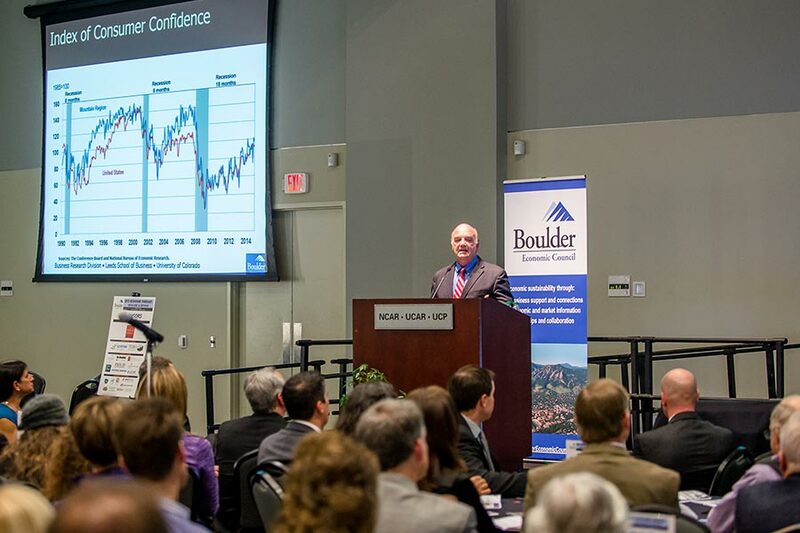 The Boulder Economic Council (BEC) is an investment organization. Who can invest in this leadership group? BEC investment is open by invitation to companies and organizations committed to supporting the economic vitality of Boulder. Investment is $5,250 annually. Investment is contingent upon approval by current BEC members. How does my organization learn more or invest? What is the value to my company? Access to support / resources for your business.